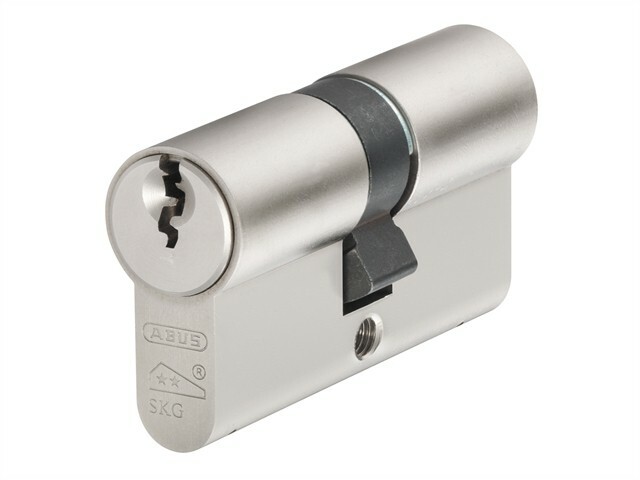 The ABUS E60 Euro profile double cylinders are suitable for wooden, aluminium & most PVCu doors. They have a precision, mushroom pin and paracentric keyway which offers comprehensive anti-pick protection, also they have a hardened steel anti-drill spring & pin protection with 8 anti-drill pins in every keyway. For emergency and convenience the outside key can operate the lock with an internal key in place.